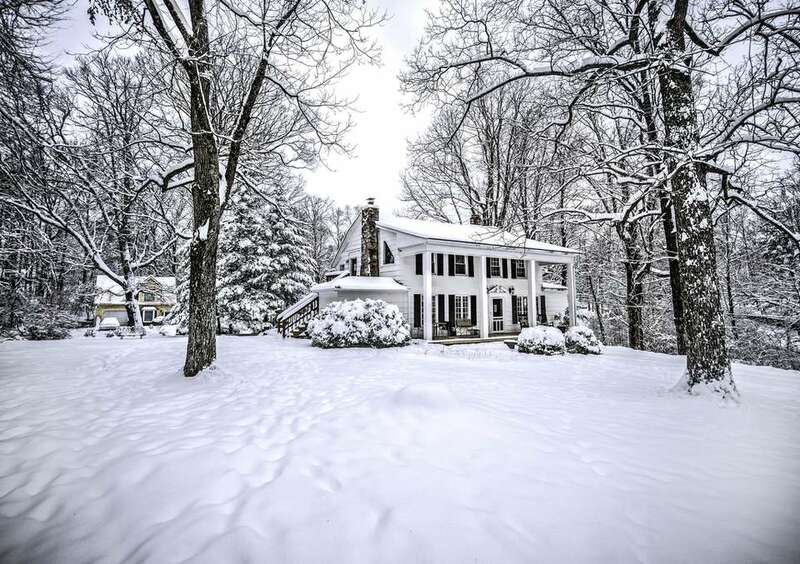 Winter weather can be rough on a house. Take these steps to protect your home from freezing temperatures, and all the problems that go with it. 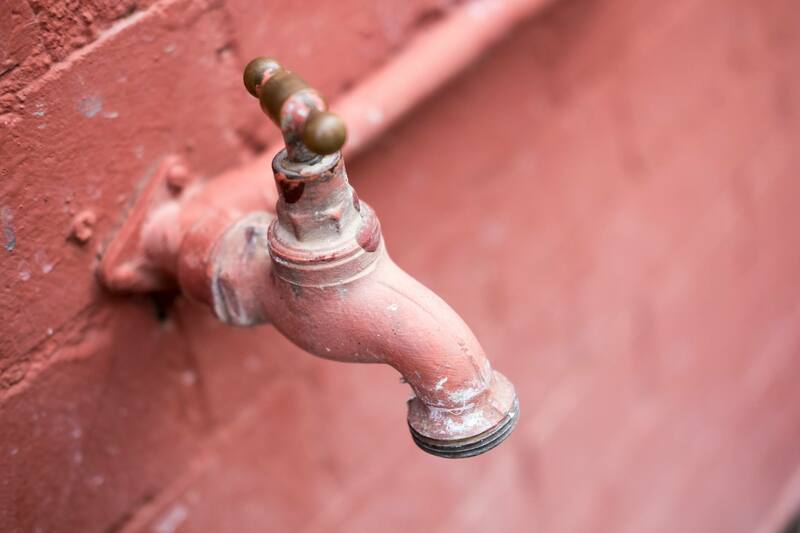 To keep outdoor plumbing fixtures from freezing, disconnect and store any garden hoses. Then, shut off the water to your outdoor faucets, drain the lines, and insulate the hose bibs. Even small holes where cable wires or phone lines enter your home can be an entry point for freezing air. Purchase a tube of foam insulation, and close them up. Then, use weather stripping to remedy any cracks around your doors. Prevent your pipes from freezing by making sure your home has adequate insulation. This includes insulating your exterior walls, crawl space or basement, attic and – in many cases – the pipes themselves. If any of your indoor faucets are located on exterior walls that aren't adequately insulated, set your faucets to a slow drip whenever temperatures dip below freezing. For maximum effectiveness, make sure both the hot and cold lines are opened slightly (since both are at risk of freezing). Also, consider leaving cabinet doors open, so your pipes will be warmed whenever your home's heating system kicks on. If a bunch of junk is blocking easy access to your main water shut valve off, rearrange your basement or garage, so it will be easily accessible in the event of a plumbing emergency. Then, make sure your shut off valve is in good working order. Cranking it all the way to the right should shut off all water to the house. If it's rusted open or only closes partially, replace the valve immediately. Go a step further, and make sure everyone in your house knows where the shut off valve is located and how to use it to turn off the water. Note: Your city may have regulations against shutting off the water yourself. If so, keep the water department's emergency number on your fridge, so you'll be able to report problems quickly. If your garage is attached to your home, minimize the time your garage door is open. This will help to keep cold air out of your house and protect your hot water heater and any other plumbing that you may have in the garage. Full gutters increase your chance of having ice form on your roof, and that's not something you want to mess with! Set aside some time to clean your gutters out before the freezing temperatures get here. Proper attic ventilation is vital to preventing ice dams on your roof. Inspect your attic to make sure there's no insulation blocking your soffits or attic vents. Make sure you'll be able to keep your thermostat running continuously by keeping spare batteries on hand. Sometimes it's the small details that save the day. Consider shutting off the water to your house and draining your plumbing system, so you won't have to worry about freezing pipes or other plumbing failures while you're gone.